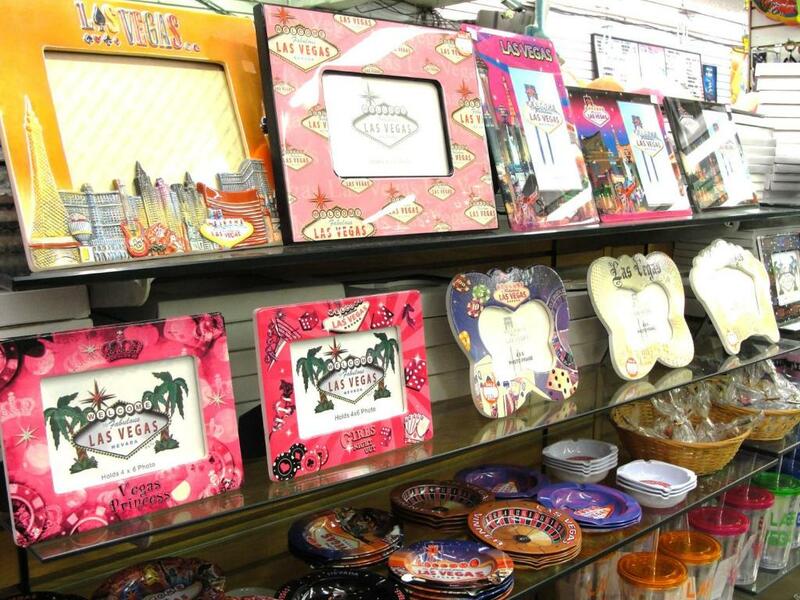 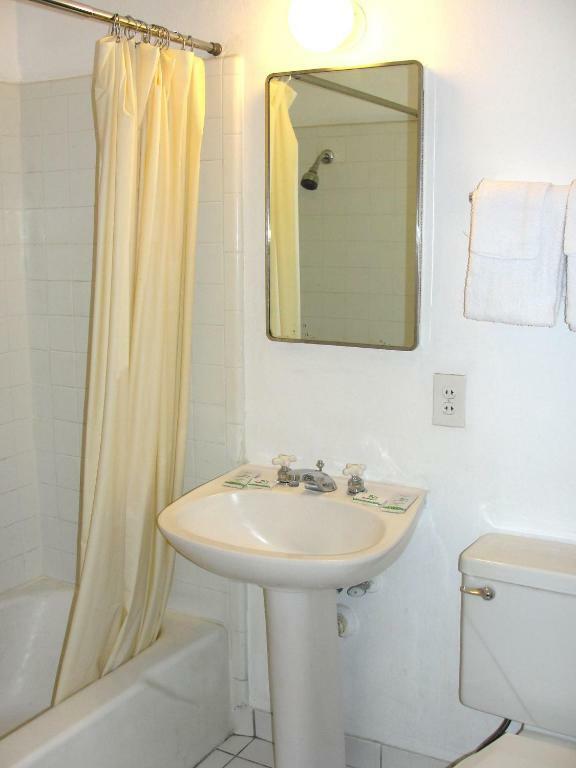 This Las Vegas motel is located 3 miles from McCarran International Airport and within walking distance to Luxor and Excalibur. 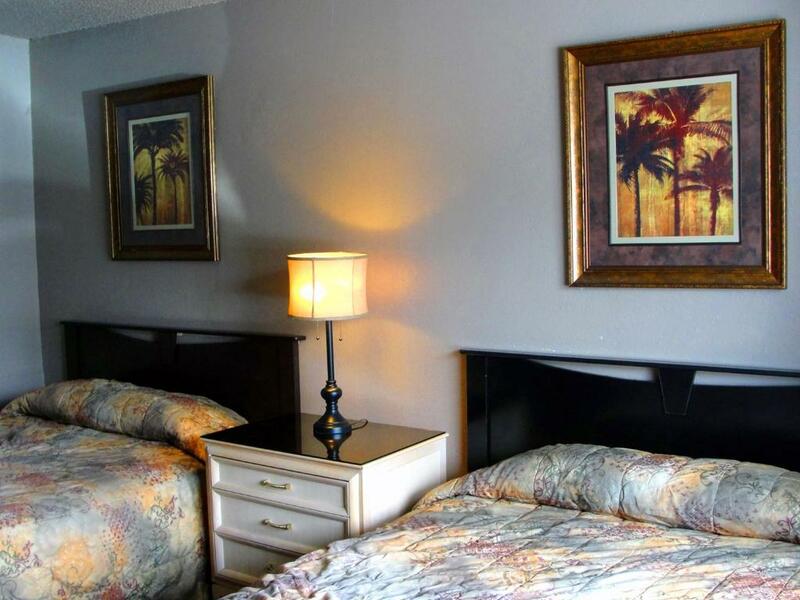 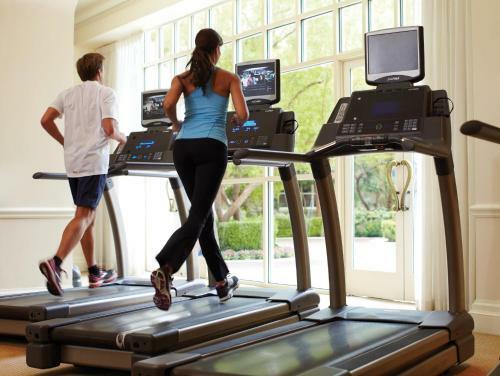 The motel features free Wi-Fi and a seasonal outdoor pool.The Motel 8 Las Vegas offers guest rooms with cable TV. 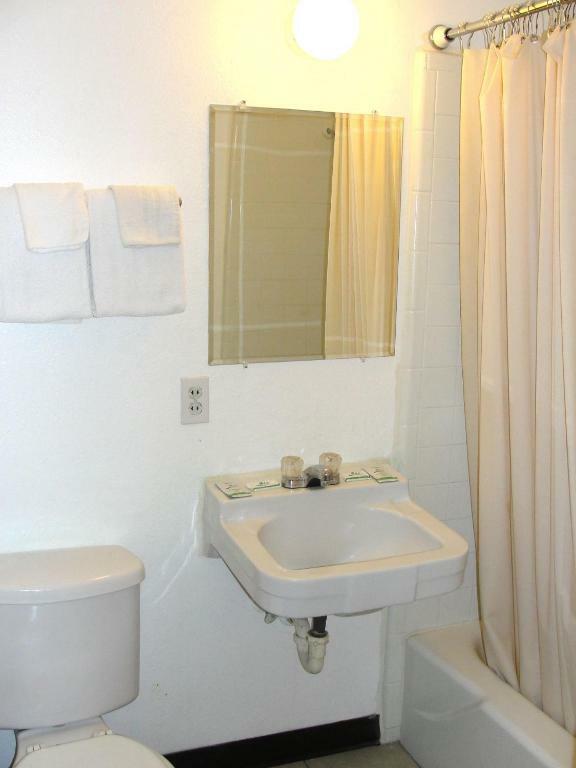 The rooms also include air conditioning.The Las Vegas Motel 8 is 3 miles from the University of Nevada. 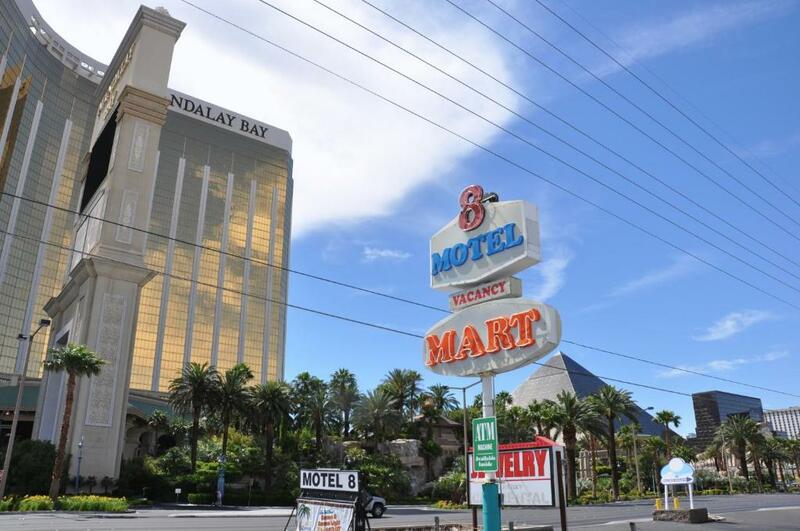 The motel is across the street from Mandalay Bay Casino. 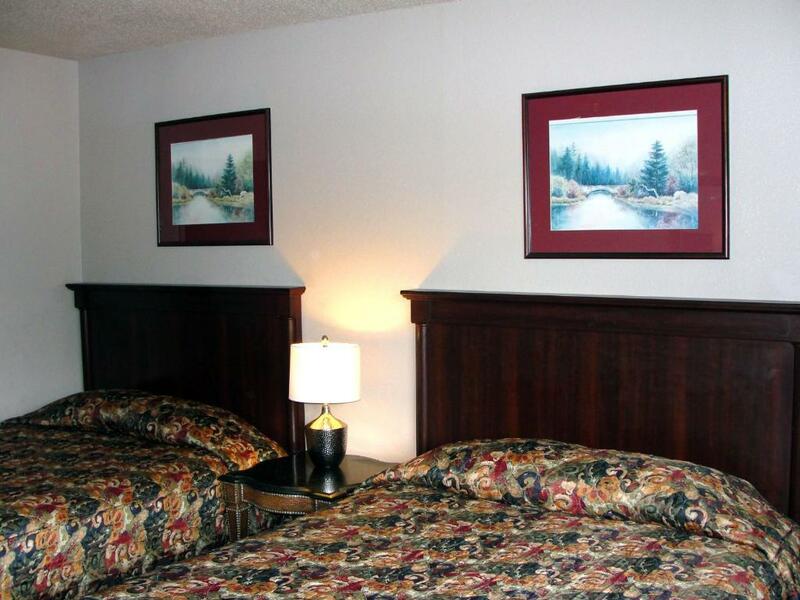 Guests can arrange Grand Canyon Tours with the hotel.